A mix of Asian tea with tahitian vanilla. Enjoy a taste of paradise with this special blended tea, packed in bulk inside a nice black and gold metal box. 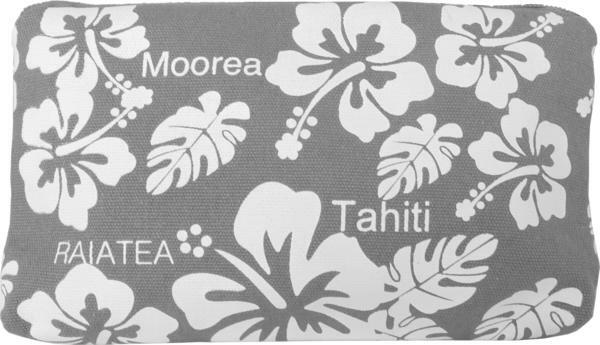 In Tahitian language "No'aNo'a" means "fragrant" or "pleasant odor". The smell of vanilla wafts from the opening of the box and continues throughout the infusion. Vanilla is a rare spice of the Orchidaceous family. Its culture and its preparation require extensive care and attention for a richly aromatic spice. It is especially appreciated for its taste and smell. Smooth and typical notes characterize vanilla tahitensis.